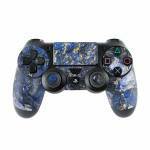 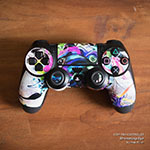 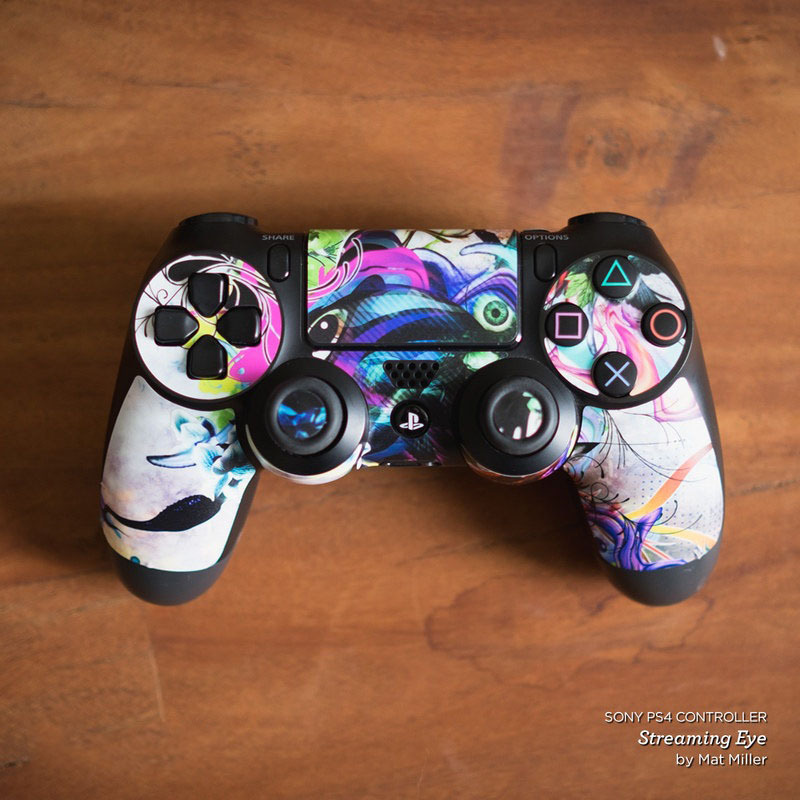 iStyles PlayStation 4 Controller Skin design of Blue, Water, Cobalt blue, Rock, Painting, Geology, Electric blue, Mineral, Pattern, Acrylic paint with black, blue, yellow, white, gray colors. 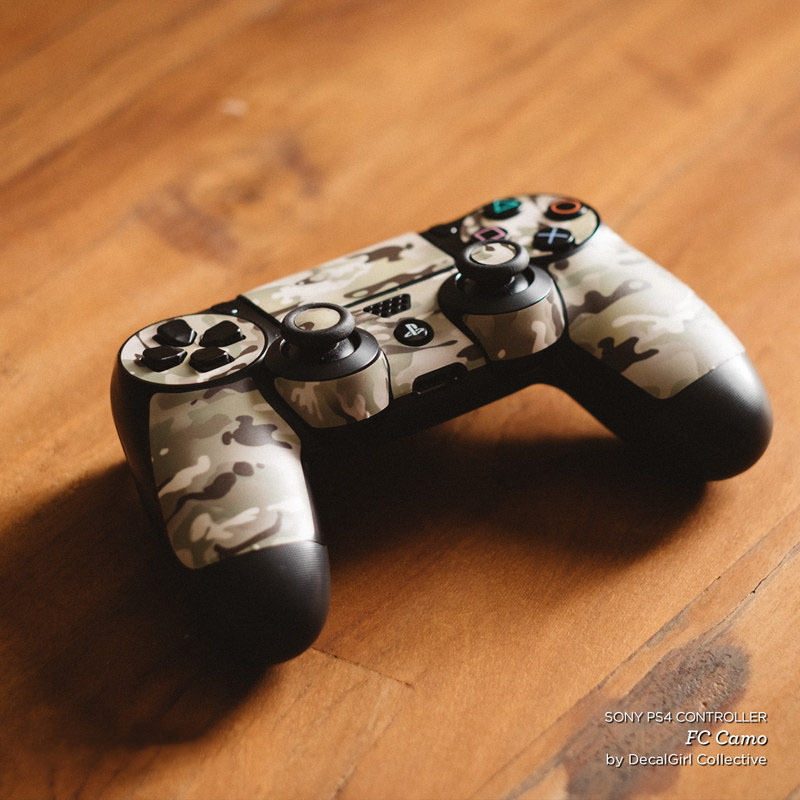 Model PS4C-GOCEANMARB. 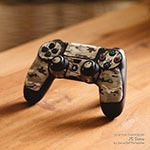 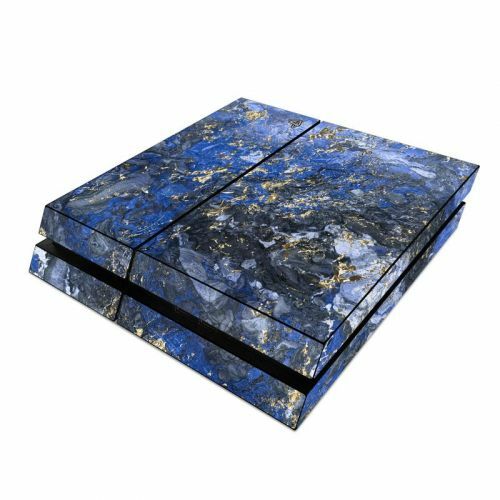 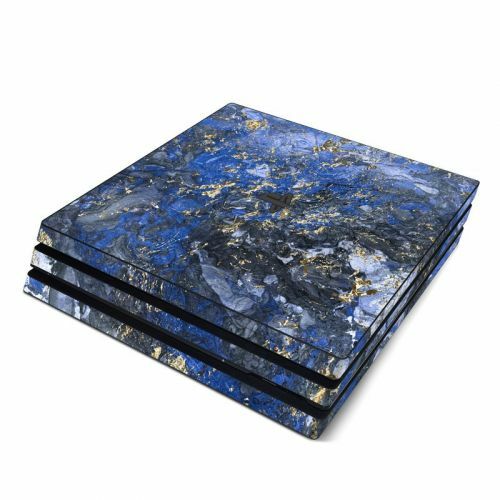 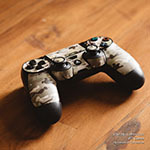 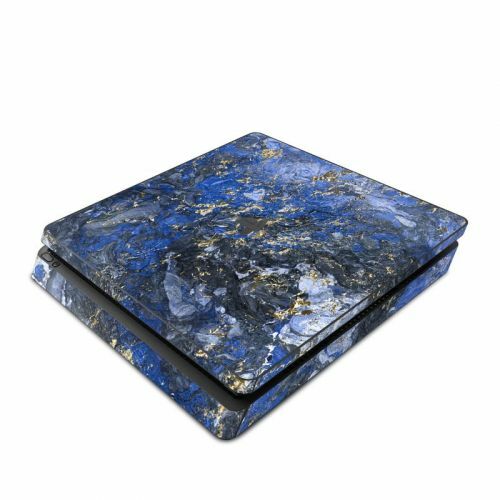 Added Gilded Ocean Marble PlayStation 4 Controller Skin to your shopping cart.